Fabulous 2 bedroom apartment in ski in / ski out new development, due for delivery 2nd half of 2020! Fabulous 2 bedroom apartment in ski in / ski out new development, due for delivery 2nd half 2020! 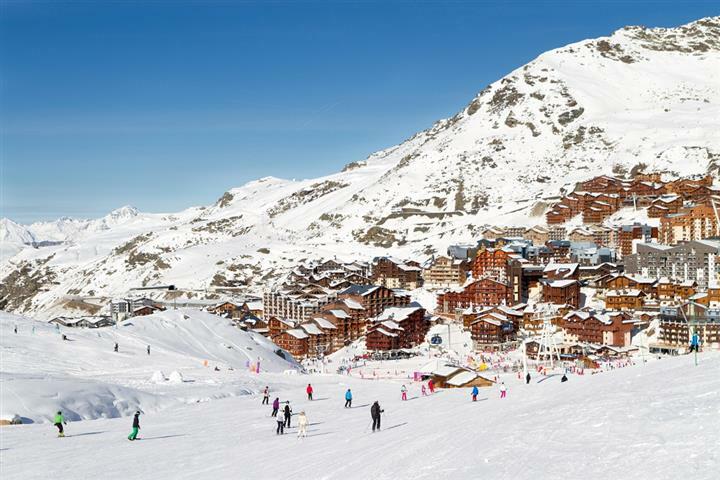 With its world famous ski slopes and mythic resorts like Val-d'Isère, Méribel or Courchevel, Savoie is undoubtedly the kingdom for alpine sports. But the Vanoise National Park, with its preserved fauna and flora, is just as great for hikers and nature lovers. All this means that this department really should be included in your property search, as property here is both rich and varied. So why not buy a plot of building land in Bourg-Saint-Maurice, or a chalet in Val-Thorens? Or, maybe an apartment in Chambéry, town of art and history, where it is so pleasant to go for a stroll? Whatever the final choice, a Savoie fondue between friends and a small glass of génépi at the end of the day, will always be welcome.